If you like these sites, maybe we could do the same for you! Send us an email. 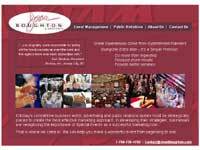 D2G Online Processes online registration for various events. If you have a question about a transaction, please contact us by email at Billing@D2GOnline.com, or by phone at 619-300-6060. 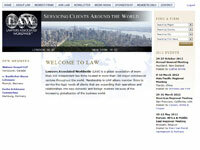 Website design starting at $950! 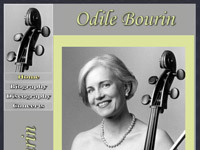 - Graphics design including your logo/pictures. - Up to 6 pages with animated navigation menus. - Admin tool to update a list of events/calendar (must be hosted by us). - Domain name and hosting for one year. 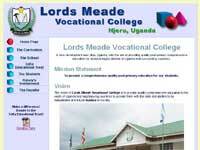 - Online access statistics for your website. Additional options available, including extra pages, website maintenance or additional interactive tools like online directories, online calendars, newsletter upload tools, updateable announcement boxes, signup forms, online payment, etc. Contact us at Admin@D2GOnline.com for more information. 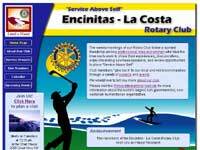 Online Calendars - The calendars come with an admin tool to add, update or delete events. 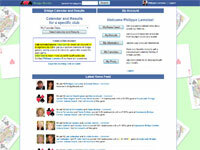 Users view the events in a monthly calendar format, or in a list format. Users can also search the database for events. 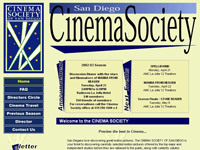 San Diego Cinema Society - Admin tool allows the administrator to publish the latest newsletter, change the content of the "Next Events" and "Announcement" boxes, and change the dates on the "travel" page. 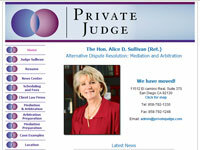 See demo site below. 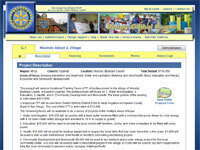 Rotary Matching Grants - Users can publish a new grant by filling the online form. The project page is created for them. Users can pledge support for a project, their name and contact information is added to the project page, and notification emails are sent automatically. 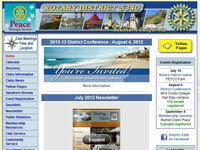 Rotary District 5340 Membership Report - Each club enters their membership and attendance data. The master report is updated automatically.